In today's installment of Chris' Corner I cover last night's loss to the Avs and explain why no one needs to over react. I also discuss the questions surrounding whether or not Olli Maatta stays in Pittsburgh or heads back to London. 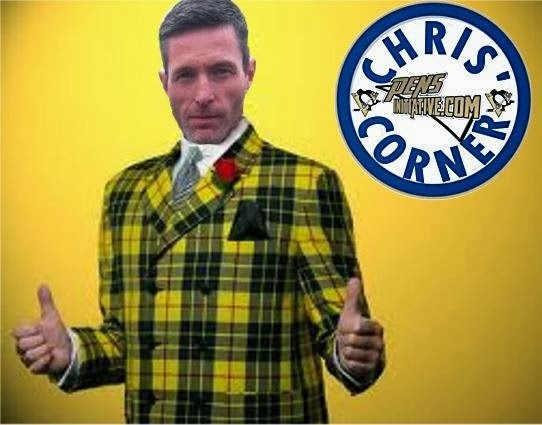 I also preview this weekends Pens games vs the Islanders and Leafs and close by talking about my one big concern for the Penguins right now!